When it comes to chamber marketing, differentiation is key. Identifying what makes your brand unique is critical to a successful strategy. Marketing Plan Basics: A practical guide for writing your chamber’s marketing plan. SWOT stands for Strengths, Weaknesses, Opportunities, and Threats. Taking time to analyze these factors regularly is an important part of strategic non-profit planning and analysis. 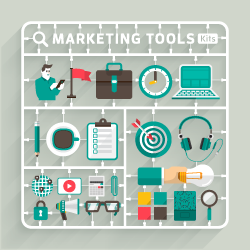 Download the Marketing Toolkit for details on how to conduct a SWOT analysis as well as execute on other critical marketing activities.